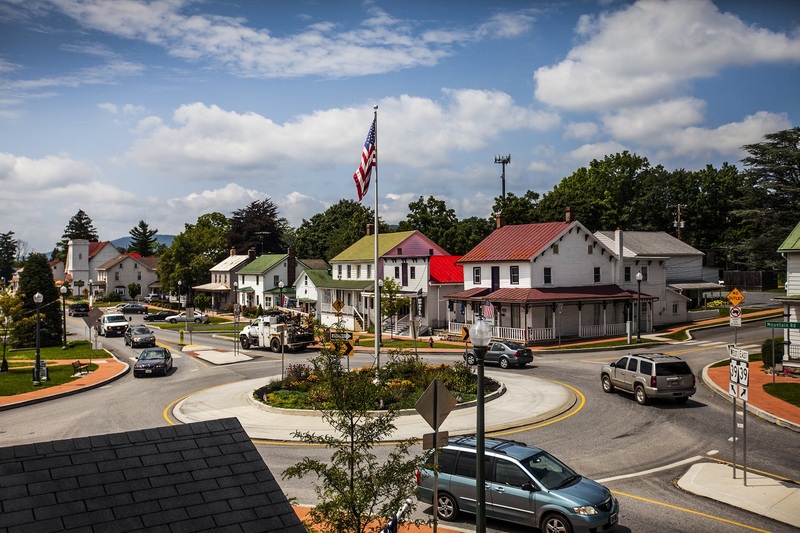 Since being founded in 1765, Linglestown has come a long way. Most recognize it today for its flag pole in the center of town. Its also home to Koon's Park, a popular family destination during the warmer months, and great elementary schools.